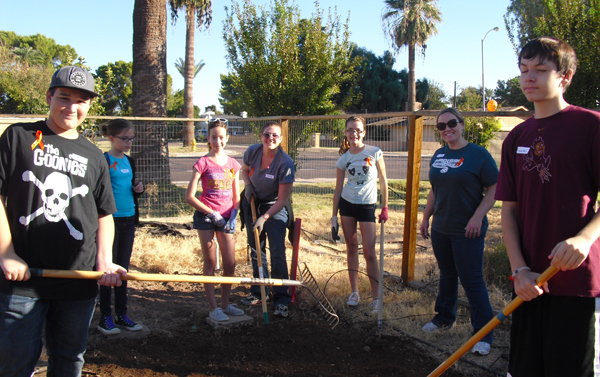 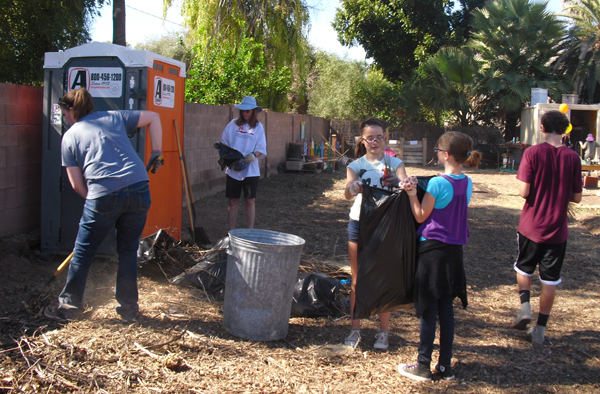 Madison Meadows Middle School recently had the opportunity to get involved with the Growing Together Giving Garden in North Central Phoenix through the Madison Meadows Charitable Acts Committee. 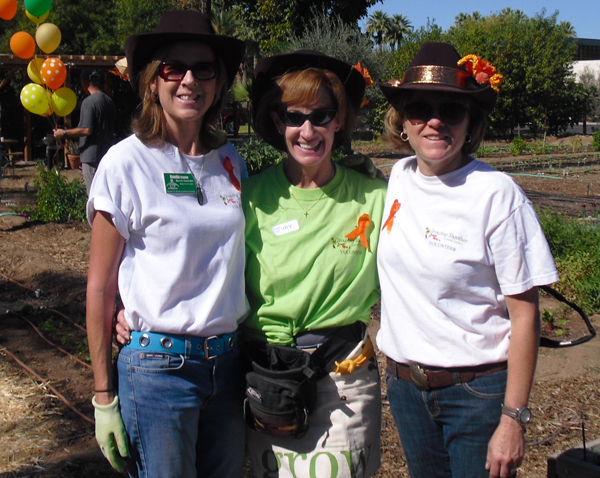 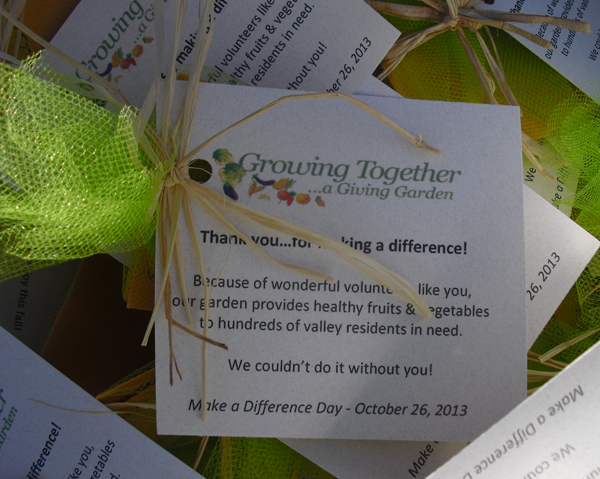 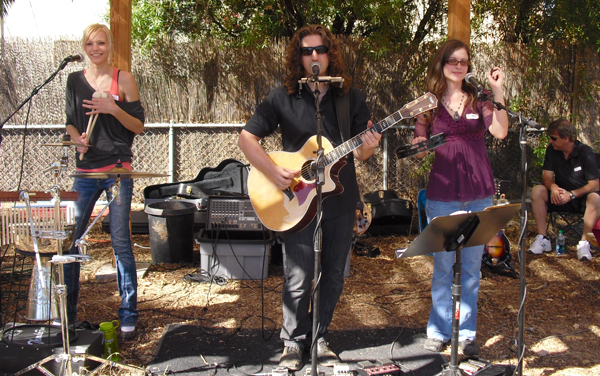 Last Saturday, October 26th was Make A Difference Day, a nation-wide day of community service. 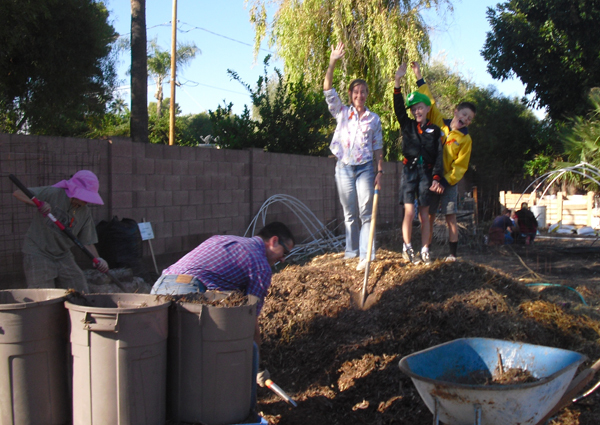 The Charitable Acts Committee came in full force to clean, plant, dig, harvest, compost — basically do whatever it took to serve their community! 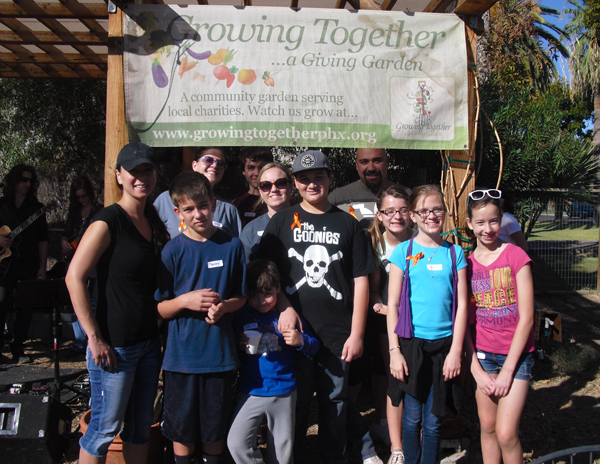 Britton Sanchez, the adult leader of the program and 15 students shared their thoughts about making a difference in the garden. 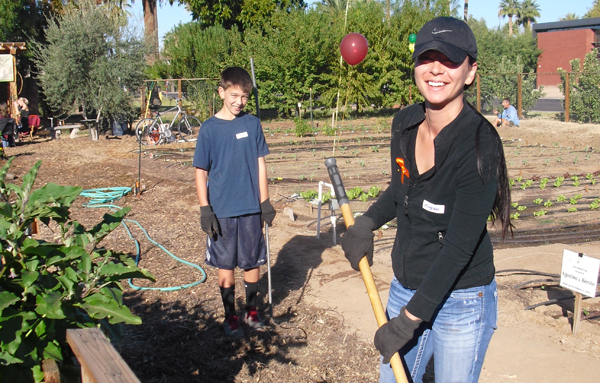 “What a great idea the garden is! 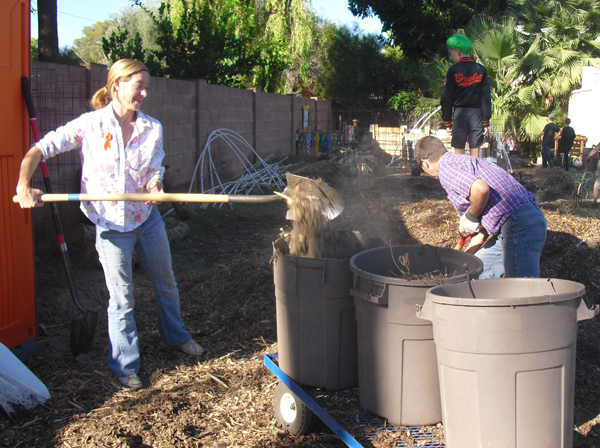 As the students have a chance to assist in the garden week after week, they continue to ask when they’re able to go back. 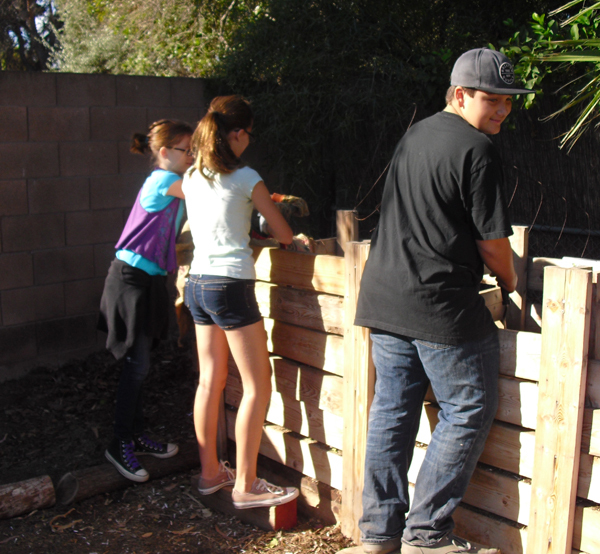 On the most recent visit, after watching vegetables be harvested and boxed, the students were intrigued to know just a few hours of hard work would serve our community in such a generous way. 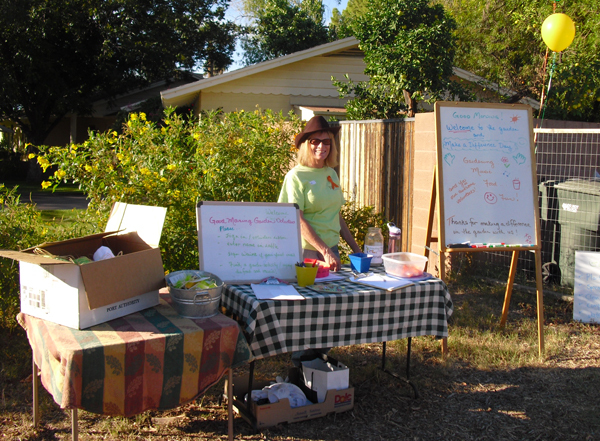 They really enjoyed learning about how long the food takes to grow, what’s required, and how much help this provides our own neighborhood. 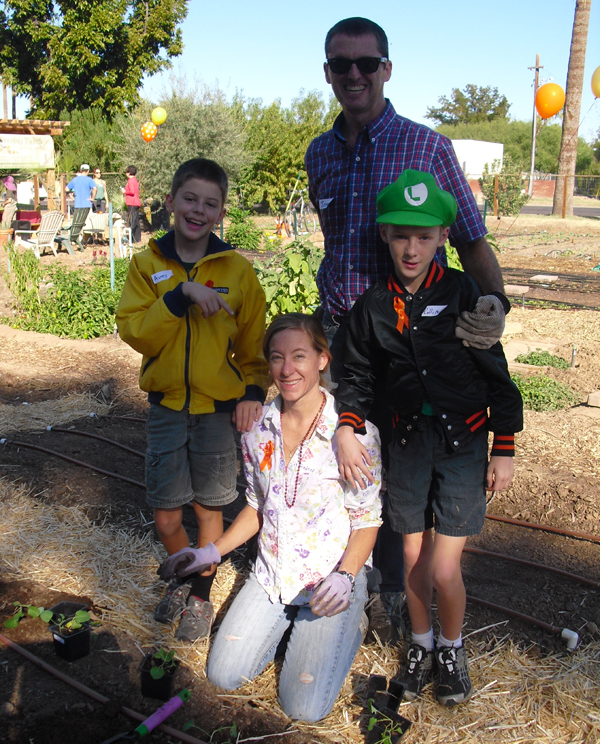 A day in the garden meant more than community service to the Madison Meadows students. 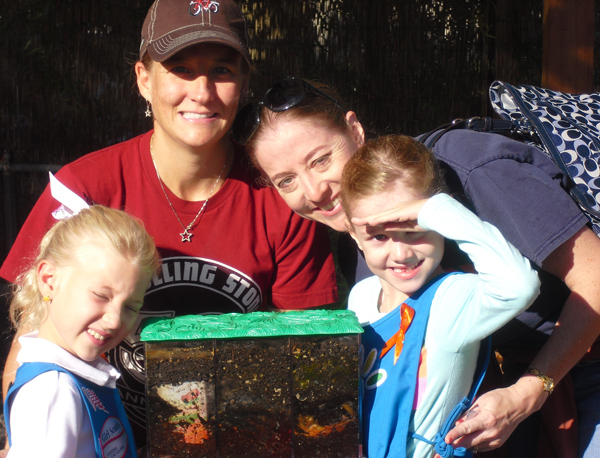 Thank you for allowing our Madison Meadows students to be a part of this wonderful experience!